Three time zones in three days! We’ve done a lot of traveling over the last few days to get back to Toronto for the 12th. 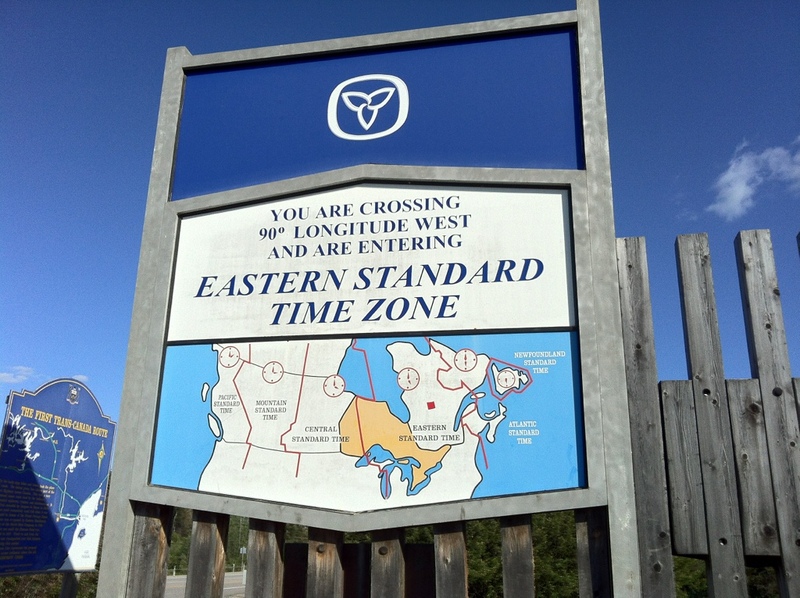 Canada is such a big country we’ve actually passed through three time zones in just three days!!! !